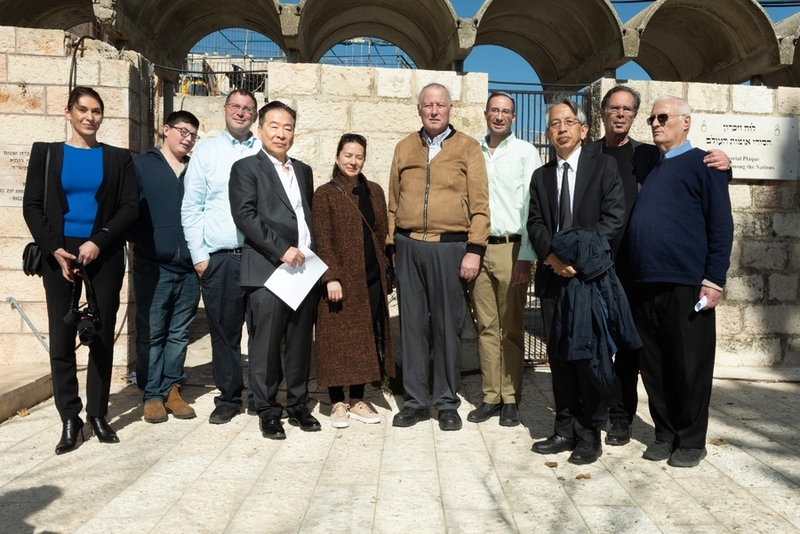 JERUSALEM, ISRAEL, February 05, 2019 /24-7PressRelease/ — To mark the International Holocaust Remembrance Day, a special event took place in the Chamber of the Holocaust on Jerusalem’s Mount Zion, during which a plaque was unveiled in honor of Chiune Sempo Sugihara, who was responsible for saving thousands of Jews during the Holocaust. Following the ceremony, a plaque honoring Sugihara was unveiled in the Chamber of the Holocaust, and a special song, “Way of the Samurai” honored Sugihara’s memory, performed by the singer Avner Budagov. Photo credit: Roland Dorje Novitsky. Are Astrological Birth Charts Really Revealing?